Some more minor .dat and .lst updates. Big fan of that Skyteam livery dude. Mate, you've really outdone yourself this time. Amazing detail, amazing cockpits, amazing everything really. Two fantastic additions to the HAVA fleet. I really appreciate it. Got back from New York today. 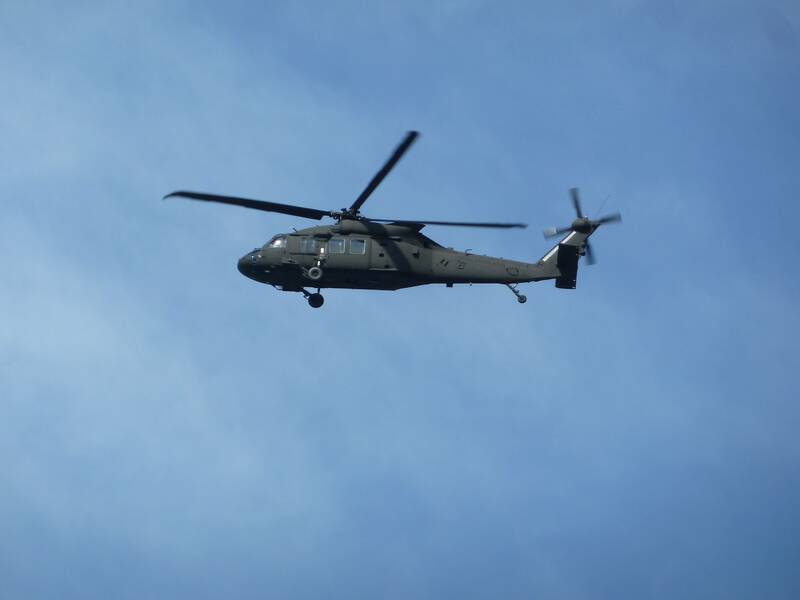 The army like to have a visible presence over Liberty Island probably as a show of force. Visiting yesterday, this took the form of a UH-60 Blackhawk. CHF's lights are top quality, good choice. I want to run my own company and fly myself to meetings on the continent. I downloaded and installed the patch but I'm still having the same issues with the MDW and ORD starting positions. Nellis looks epic, nice job bro. Dan wrote: Really good job Decaff, looking forward to seeing this when completed. As am I, that cockpit looks HOT. I feel a HAVA painted version of this plane should be done, it looks INCREDIBLE. I'm having STP positioning issues when I'm trying to fly on the Chicago map running from a server console. They do but the show doesn't start till 10.30EST.